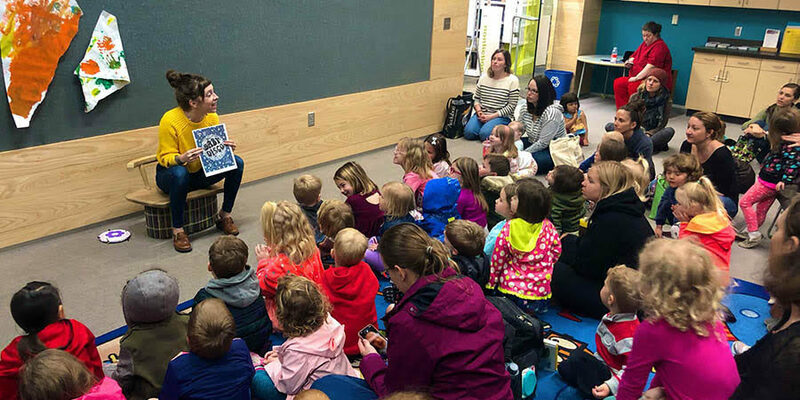 Director Amanda Pintore and DJ Braden Young visited story time at the Lawrence Public Library. Ms. Amanda led the young people in improvised disco dances while DJ Braden spun groovy beats. 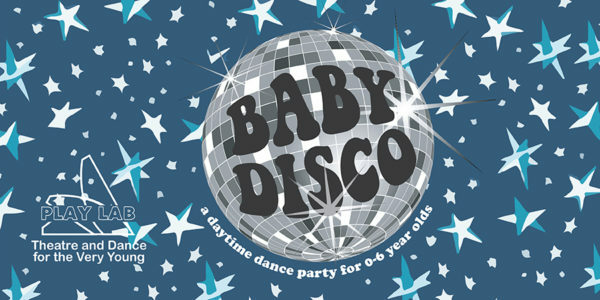 Check out this video of them in action and join us for Baby Disco on April 6 – the latest installment in our Theatre and Dance for the Very Young series! Get ready for the cutest dance party you’ll ever attend with music, disco balls, glow paint, and snacks!